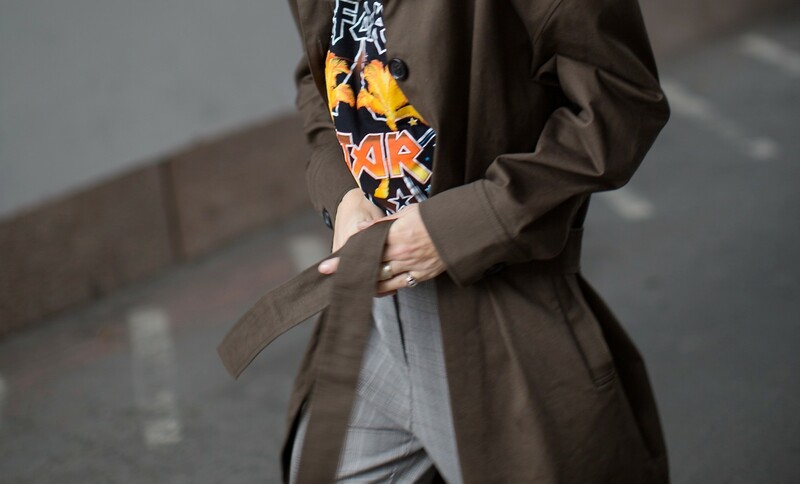 Stirrups, pumps and a statement T-shirt- this is how we pull off the trench of the season. The stretch pants - knows as Stirrups made its comeback on the runway by Balenciaga this season. check out how you can make your it-pants here.